Can You Omit Completing a Term Paper Outline? Students have enough time to make significant changes. When you are assigned with a term paper, you are often given a specific topic. If it is not the case, you can choose it on your own and your supervisor will approve or disapprove the topic. Even when you decide on a topic, you still need to cooperate with your supervisor. Your teacher will probably demand an outline from you so that he or she understands whether you chose the right way to reveal the issue. It will be too late to make serious changes when you finish the whole work. Therefore, it is easier for you and for the teacher to provide changes at the staging point of planning. Your cooperation will be more organized. An accurate plan gives you an opportunity to be more organized. You and your teacher will know exactly which steps you need to make one by one. Personally you won’t need to spend a lot of time on thinking what to write next. What concerns your teacher, he or she will know when and which parts of your work to request from you. Many students tend to complete papers right before the deadline. This habit is harmful, especially when you are writing long papers. Therefore, supervisors often ask their students to show separate parts of their paper during the term. Your topic should be narrow and clear. Before starting your work on an outline, ask your teacher to approve the topic. It is likely that your teacher will advise you to add, delete, or change specific words in it so that it sounds correct. Even good students sometimes find it hard to phrase the topic. Your teacher has more experience in phrasing topics so that they will be written in a scholarly manner. Step 2: Define main points. You need to define main points that you can reveal in your paper. Again, you will need your teacher’s help. You can ask your teacher which aspects of the topic you should definitely reveal. Also, you can look through similar papers and understand what else you can explore in your paper. Write down points that you’ve found and those that your teacher gave you and add an introduction and conclusion. That way, you’ll get a one-level outline. B.John Kennedy as a politician. D.Different versions of reasons for assassination. Step 3: Find questions that you can discuss in main points. Some students work to find questions to the main points in the body, others try to make an outline for the introduction and conclusion too. It’s up to you to decide, but we should say that writing a detailed plan is half the work. Therefore, you should try to think about which questions you will discuss in the intro, too. However, what concerns introduction and conclusion, there are usually two or three points. In the main points of the body, it can be up to five questions in each main point. However, it depends on the topic. 1)The significance of presidents’ assassinations for America and Americans. 2)The most impactful murder of the 20th century. 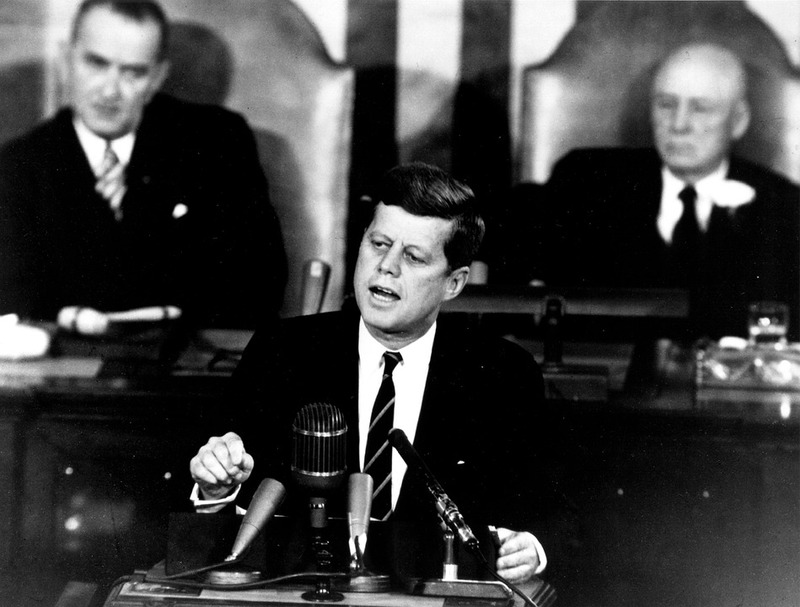 3)Foreign policy of the John F. Kennedy administration. 1) The most believable version of reasons of assassination. 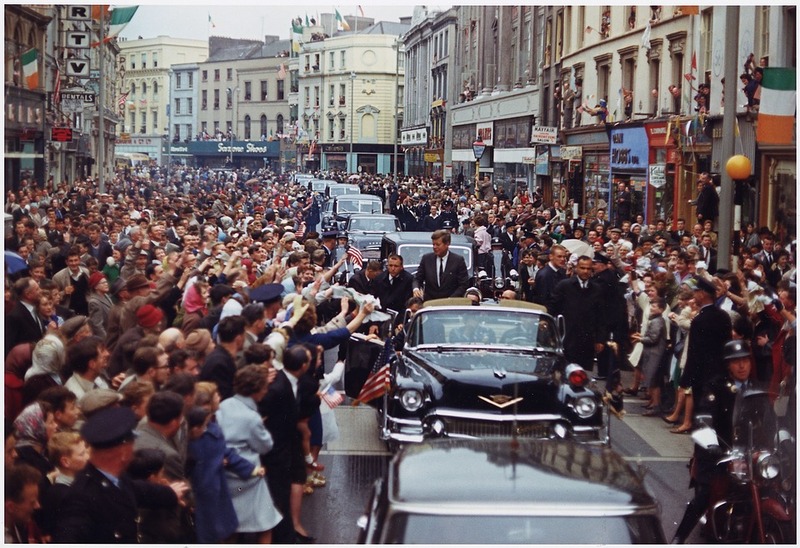 2) The significance of John Kennedy’s assassination. That is how a two-level outline looks. Most students complete two-level outlines because it leaves them room and time to change anything. Also, it is quite handy and easy to complete. You don’t have to spend much time on creating this outline. As you can see from our example, we preferred to write short statements in each point. You can write more extended sentences and it is not obligatory to complete affirmative sentences. You can write some points of your outline as questions if it is necessary. Step 4: Decide whether you need more levels. The quantity of levels depends on two factors — the amount of pages that you need to complete and the topic. Two levels is the most optimal amount of levels for an outline. You can complete only two levels when you need to write a paper with the length from 600 to 3000 words. If you need to complete a paper longer than 3000 words, you should look through your second-level points and decide whether the topic allows you to separate particular points in those that already exist. If you understand that your second-level sentences can’t be divided into smaller parts, skip this step. The outline’s function is to help you to save time. Therefore, you shouldn’t waste time on dividing bigger parts to smaller unless your teacher told you. What concerns our paper on “Assassination of John Kennedy: The Most Believable Reasons,” we can complete the third level for it because our second-level points are quite wide. b.Soviet deployment of missiles in Cuba. 1)The most believable version of reasons of assassination. 2)The significance of John Kennedy’s assassination. As you can see, we’ve added the third level only where necessary. Other points we’ve left as they were before. Many students ask the question of how they should numerate different levels. All depends on the style. For example, APA style doesn’t offer specific requirements for the outline. Other popular styles like Chicago suggests the following scheme: “I.”— the first level; “A.” — the second level; “1.” — the third level; a) — the fourth level. MLA format requires the same symbols at the first three levels. So, when you don’t know which symbols to use you should find the format requirements you need and follow them accurately. We hope that “how to write an outline” is not a difficult question for you anymore. However, if you need more information, you should look for other articles on this topic on our blog, such as How to Write a Term Paper to Become an A-Level Student. Also, we offer you the ability to receive help from experienced writers from WritingDone.com. No matter how difficult your topic is, our writers will cope with it because all of them are very knowledgeable in the specified topic. So, we are asking you one more time — do you need help? Yes? Then do not hesitate to make an order on WritingDone.com! « Example of an Essay About Travelling: How Does Your Interaction With People Change As A Result Of Travel?